Hardy states it's the "worlds oldest known unblended cognac". 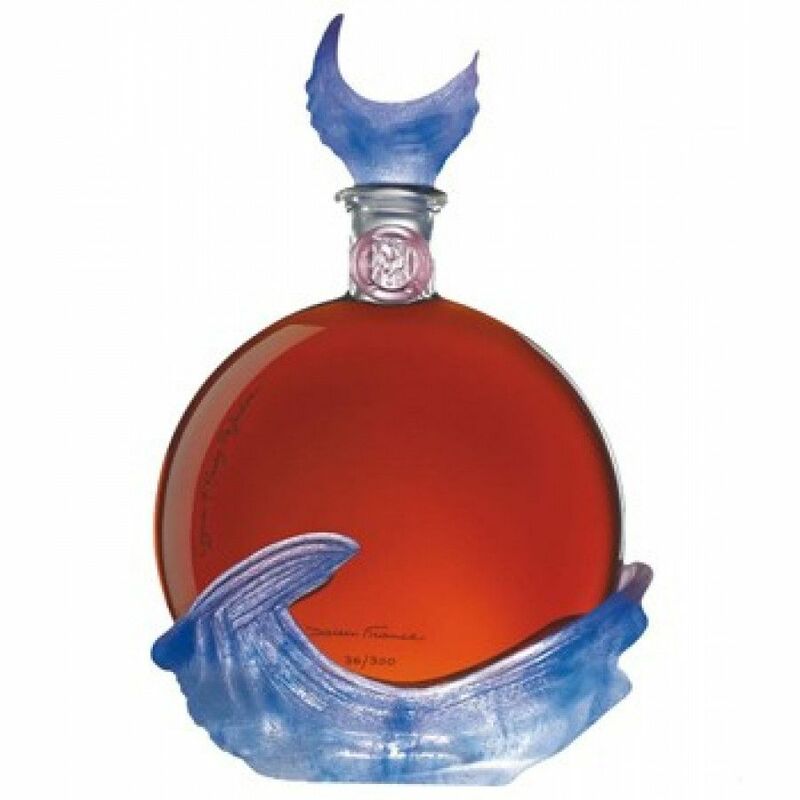 Hardy Perfection Air is part of the Perfection Series: Daum crystal decanters filled with pre-phylloxera cognac which dates back to the 1870's. The grape variety of this cognac is Colombard.